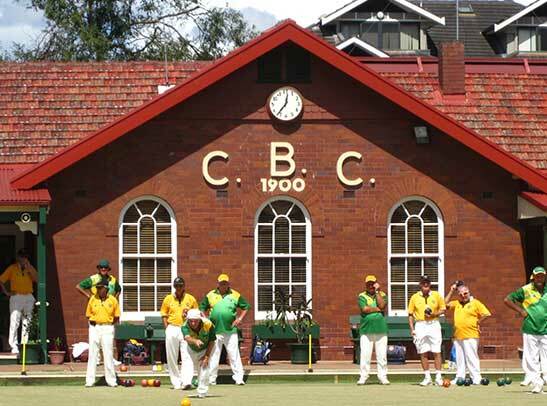 At Chatswood Bowls we love friendly competive nature, if you currently are part of another bowling club or simply want to watch a team verus each other come on down to lawn bowl. Please contact us via email or at 02 9412 1155 to book a game with us. Please ring us from 10 am – 11 am on game day. 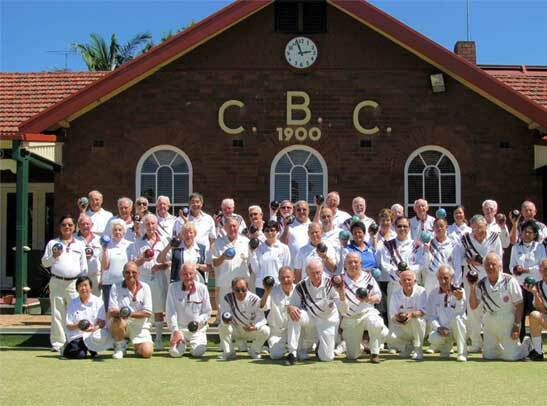 The club will provide bowls for the session. 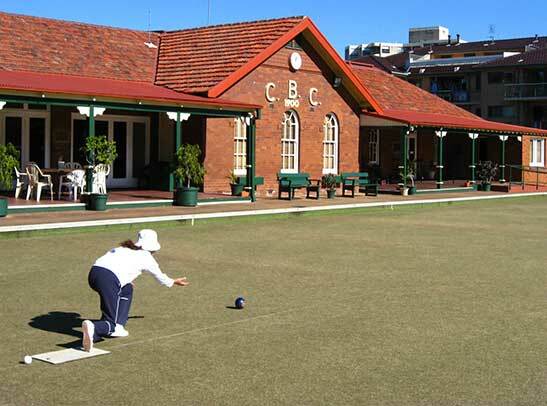 Here are the weekly events happening at Chatswood Bowls.